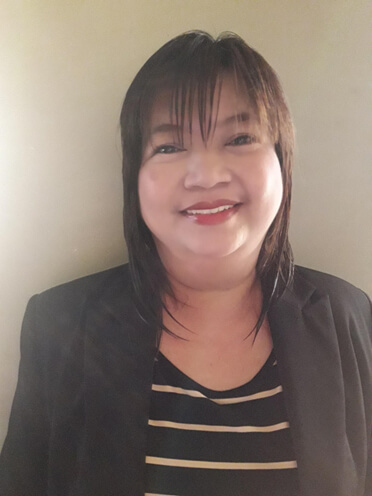 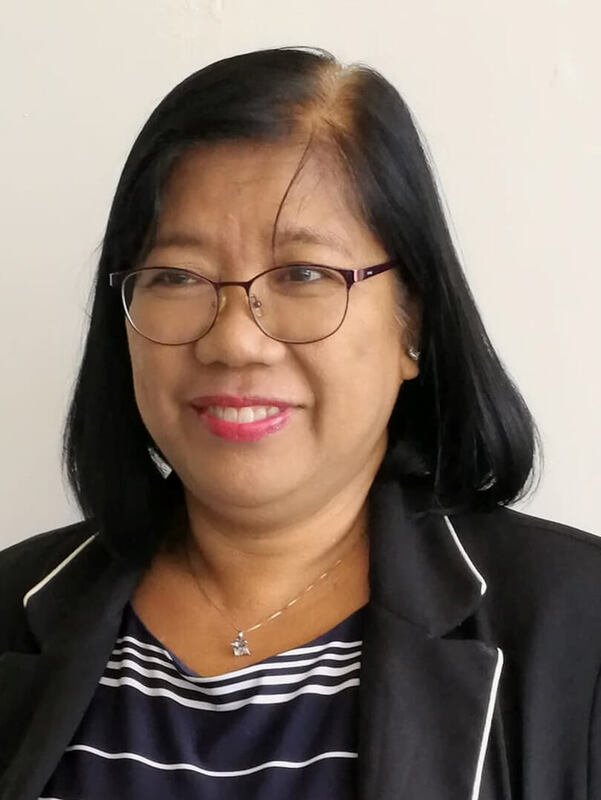 Doris is a self-employed Real Estate Broker with 10 years experience in selling horizontal house & lot projects, condominium and lots for new and resale properties. 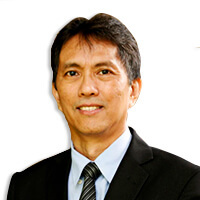 Can also assist in documentation requirements and services. 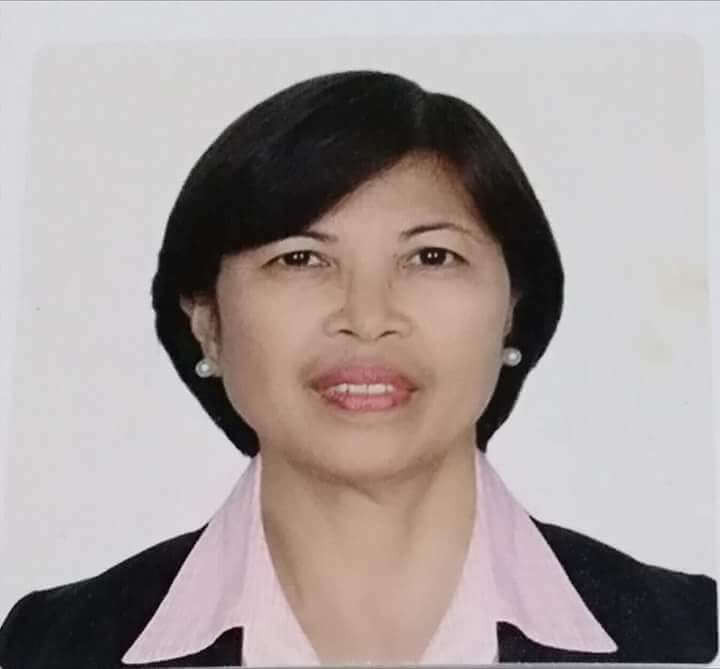 She was a graduate of BS Chemical Engineering from Mapua Institute of Technology in 1977. 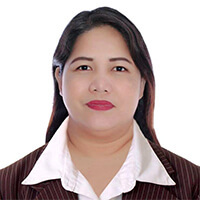 Her concentration is on residential properties in Laguna, Cavite and Batangas.